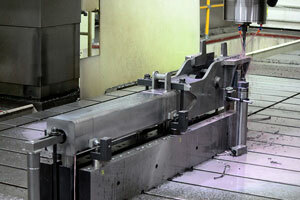 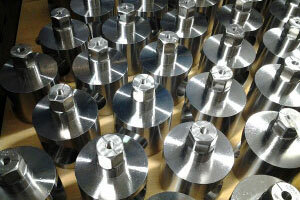 We invite you to view various examples of components that received CNC precision machining from Trace-A-Matic. 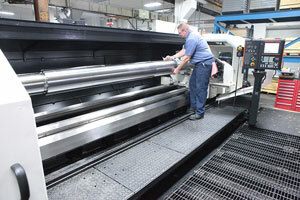 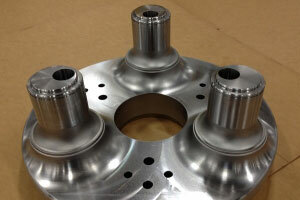 Our CNC machining photos demonstrate our expansive capabilities to cater to a wide variety of markets and customers, as well as provide both small and large part CNC machining services. 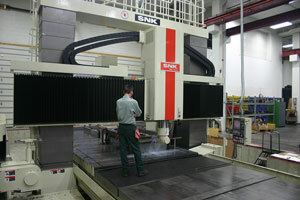 Check out other CNC machining photos and videos!